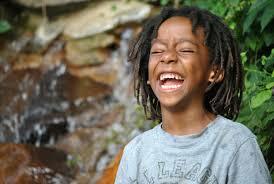 "The laughter of little children is one of my favorite joys. It awakens my desire to make a difference. Lead from such a cause and everyone wins."